NTAF helps families address financial hardships arising from uninsured medical expenses related totransplantation (solid organ, bone marrow, stem cell or tissue) and catastrophic injury (spinal cord, traumatic brain). Established in 1983 by medical professionals, NTAF is a 501(c)(3) nonprofit organization, with headquarters in Radnor, Pennsylvania, that provides expert fundraising guidance to patients, families and communities nationwide, while offering fiscal accountability of funds raised. Provide assurance of fiscal accountability in the collection, management and disbursement of funds raised. Now in its 28th year, NTAF has helped more than 5,000 patients, families and communities nationwide raise more than $70 million to pay for out-of-pocket expenses related to transplantation and catastrophic injury. Since this organization is a 501(c)3, all donations are tax deductible. 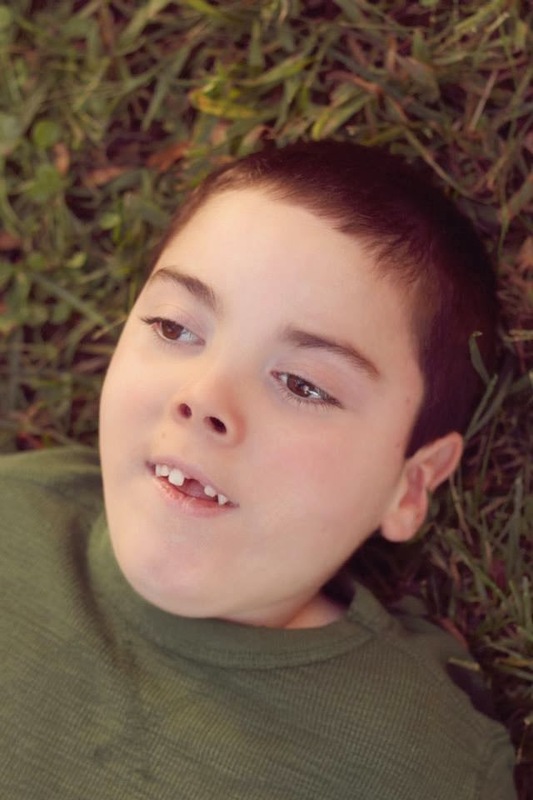 Please help us meet Aidan’s needs! 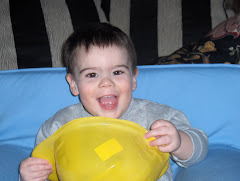 Aidan Wright was your typical toddler: curious, inquisitive, playful, and fun. He loved to play with his toys and give hugs and kisses to everyone he met. He literally didn’t know a stranger. All that changed on February 16, 2008 when he suffered a traumatic brain injury due to a near-drowning accident he suffered at his second birthday party. Nana, who is a Registered Nurse, began CPR immediately while Russell called 911. It only took three minutes for the first responders to arrive and take over. The paramedics worked on Aidan at the scene, intubated him and continued to try and get a pulse. They did not get a pulse on Aidan until about 40-45 minutes later after they arrived at the ER. Once at the hospital, initial blood work showed Aidan's blood was extremely acidic. He also had severe hypothermia from his time in the 45° water. We were told to prepare for the worst, because the doctors on duty did not expect Aidan to survive. Through the first hours, Aidan was warmed slowly until he became fevered from developing pneumonia. As a result, Aidan was kept in a medically induced coma for several days. Initial EEGs showed very slow brain activity and some seizures, while CT scans showed little swelling and initial MRIs showed very little damage to his brain. After several more EEGs and MRIs, it was found that Aidan was showing more brain activity, but his brain had shrunk somewhat and the areas that initially looked hypoxic (oxygen-deprived) had infarcted (died) on the second MRI, causing a stroke in Aidan's midbrain (basal ganglia) area. 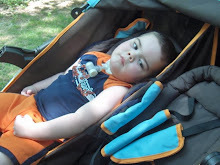 This damage results in Aidan having multiple seizures and "sympathetic neuro-storms". Aidan spent 40 days at the Pediatric ICU of Jeff Gordon Children’s Hospital at Carolinas Medical Center-Northeast in Concord, NC. He was then transferred to Levine Children’s Hospital in Charlotte, NC where he received physical, occupational and speech therapy for three weeks. 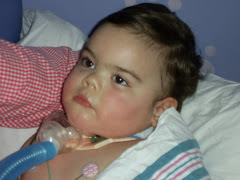 Aidan was released from the hospital on April 17, 2008; two months and a day after his accident. He currently continues to receive nursing care at home, as well as inpatient and outpatient therapies. After three years, he has made a lot of progress, but there is still much that needs to be done. He is confined to a wheelchair, non-verbal, and must take feedings and medications via G-Tube. To assist with the immense challenge of financing uninsured therapies and other injury-related expenses, a fundraising campaign has been established with the NTAF Catastrophic Injury Program. NTAF is a nonprofit organization that assists people needing organ/tissue transplants or having experienced catastrophic injuries. All contributions are administered by NTAF exclusively for injury-related expenses. Donations are tax-deductible to the full extent of the law. To make a credit card contribution, call NTAF at 800-642-8399 or visit www.NTAFund.org and enter Aidan Wright in the Find a Patient box on the NTAF homepage. Family and friends are also planning a series of community events to benefit Aidan. We can use your time, energy and creativity in any and every way. Please call or email me with any questions, to volunteer your time or to request additional information. Thank you for your interest in our son, as well as your continued support and prayers. There may be other things, but that's a start. As always, we greatly appreciate everything everyone has done for us over the past three years. I pray someday we will have news that Aidan has made a huge step in progress for everyone to see. Disease can always be traced back to malnutrition. We are malnourished because our patented foods do not provide whole food nutrition; and our bodies can no longer sustain the toxic load. The key to good health is excellent quality nutrition and the effective assimilation and absorption in the digestive system. Supplements need to be whole foods and not chemical clones of the Real thing. Complete and perfect health is maintained via the health tripod of body-mind-spirit. When even one of these is out of balance, the physical body will be dis-eased. Treat the body while raising consciousness and changing mind. So sad to read about what the little kid is going through. I hope you guys are able to get the required help and that when you do Aiden makes a speedy recovery. Sending thoughts and prayers your way. They are doing an amazing job by helping poor to get medications with fund raising. Such centers are actually the reason of standing the societies which actually live for thers.